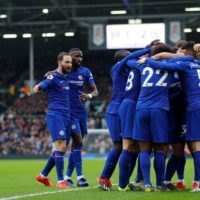 When you have football on the tele for virtually every day of the week, you know that it is a pretty decent time being a football fan! 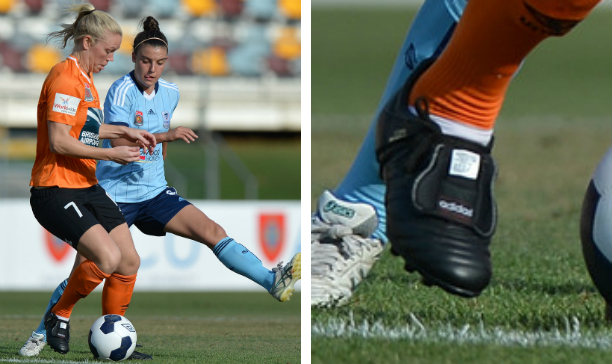 So a lot of games means a lot of footballers, and that means there is a lot of boots being worn, and that of course means a lot of boot spots. So where do you go to get your lowdown on the biggest boot spots of the week? It is always going to be with The Instep. From the new boots to a cheeky customised boot or two, check out what caught the eye of the folks at the Instep HQ this week. What a jam packed week that was for the football (and football gear) fanatic. Nike got the ball rolling with the launch of their new Fall 2014 range of boots, with the Hypervenom receiving a “Hyper Crimson” touch up. 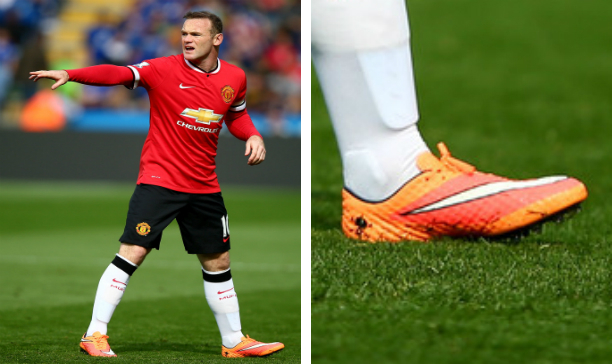 Wayne Rooney was amongst a plethora of footballers who traded in their WC Hypervenoms in favor of the new colourway, and the boots certainly look sharp on the pitch. It is interesting that Nike have continued to go with the use of one primary colour for the Hypervenom, instead of the two-block colourway template that we saw when the Hypervenom was first launched. Coming in with their fourth colourway since the launch of the fourth generation of the Mercurial Vapor Superfly, Nike have gone with a “Laser Orange” Superfly for Fall 2014. Even though the colourway was launched onto all the boots in the Mercurial range, it was a little difficult spotting a player wearing the new Superfly colourway because of the popularity of the Vapor X amongst the professionals. Raheem is one of a select number of players opting for the Superfly, but the number of stars snubbing the Superfly and the Dynamic Fit collar is certainly notable. Could a boot switch be on the cards for Samuel Eto’o? 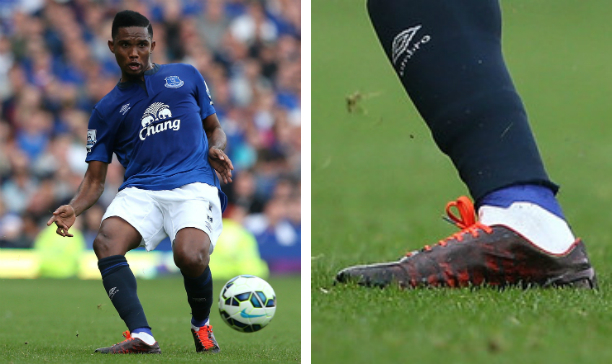 The Everton striker played out Everton’s loss against Crystal Palace in a blacked out boot, but a close inspection of the striker’s boots shows that Eto’o has blacked out his Puma evoSPEED 1.3. 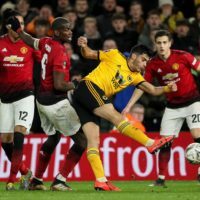 Being a Puma endorser for a number of years now, it does seem that Eto’o could be making his way out of the evoSPEED when you consider that a player blacking out their boots is often a sign of a boot switch. Where he could be heading too, we are not sure, but we are sure time will tell sooner rather than later. Now at Juventus, how do you think ex-Red devil Patrice Evra feels when he sees that United are in ‘struggle town’ despite the millions they spent on new talent? Either way, a new football club has also seen Evra change his boots, with the Frenchman spotted in the Magista Obra after spending years in the Tiempo Legend. 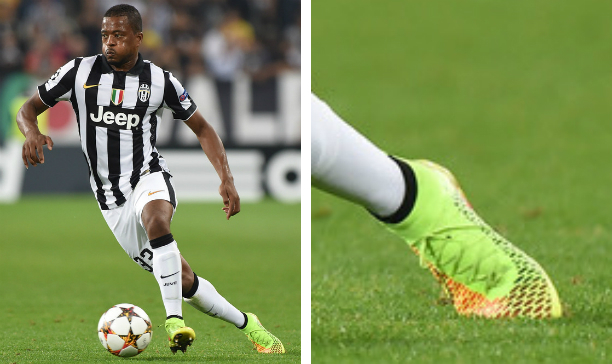 With the Magista Obra being such a versatile football boot, we can totally see why Evra has made the jump to (in my opinion) the best boot on the market today (but I know my man Andrew will certainly question that point…). Umbro does not get much of the spotlight these days, but some of the releases they are pushing out do raise the eyebrows of those at The Instep who have been fortunate enough to try out their releases. 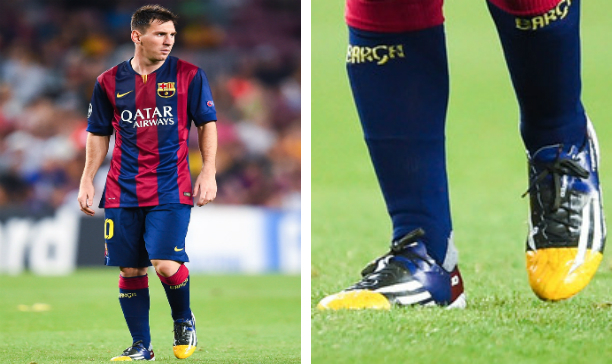 So since we do not hear about them too much, it is always nice to see them appear on the feet of European players once every so often. 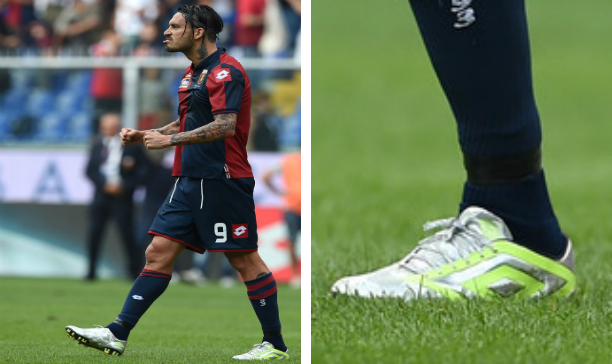 Mauricio Pinilla seems to be one of very few players actually contracted with Umbro, and he has started out the season in the new grey camouflage Umbro GeoFLARE. It is a little different, but hey it is still pretty nice! Custom boot jobs are always a favorite amongst the The Instep crew, especially when we can visibly see that a footballer has gone above and beyond to make sure they stand above the rest with their unique boots. 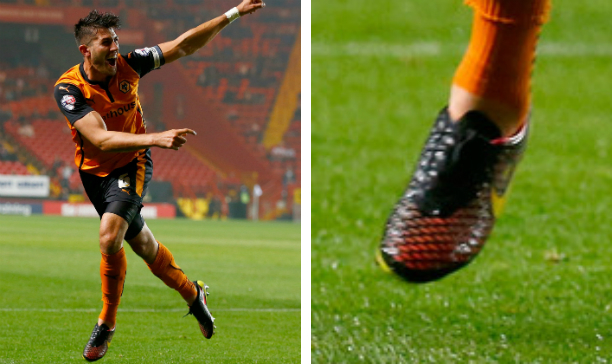 Danny Batth has done just that, having sought the services of UK-based custom boot maker Tootsboots to give his Nike Magista Opus a very special customisation job. 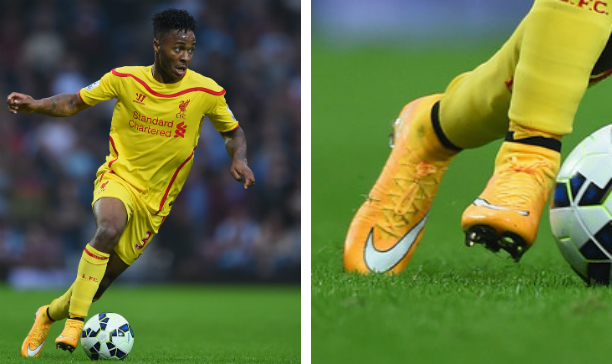 With the flashes of red coming through against the Nikeskin, we certainly have a bit of love for the Magista Opus.